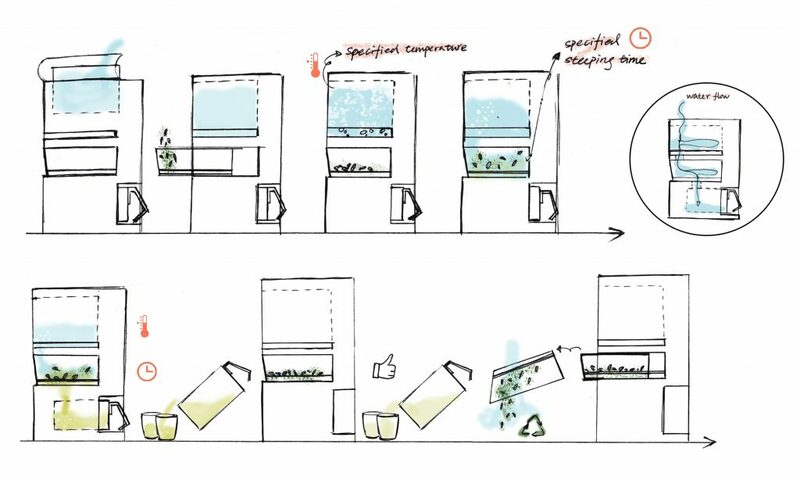 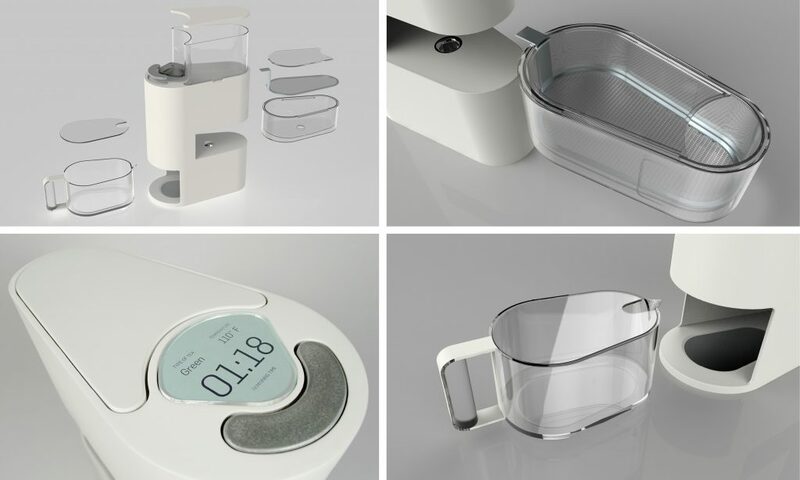 This is a smart tea machine that requires no knowledge about tea from users. 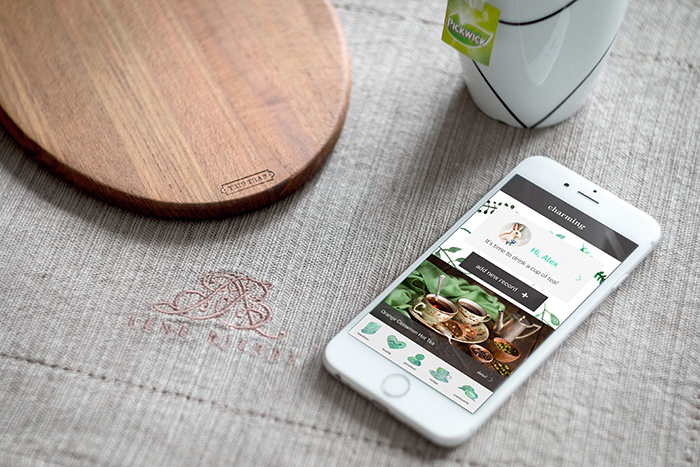 It provides different kinds of authentic tea that users get to choose in a short amount of time. 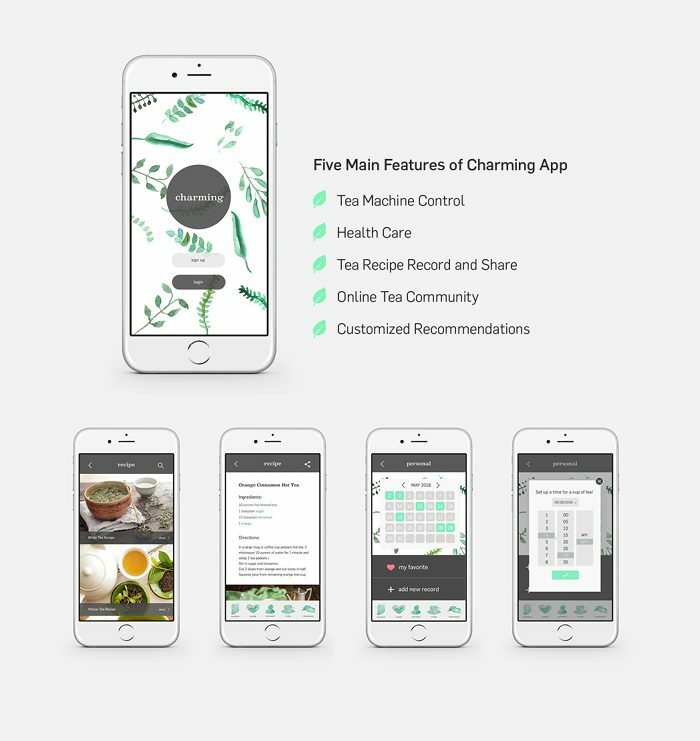 Users can find or build their tea community though the App, which allows people to talk about tea and share their recipes with all the community members. 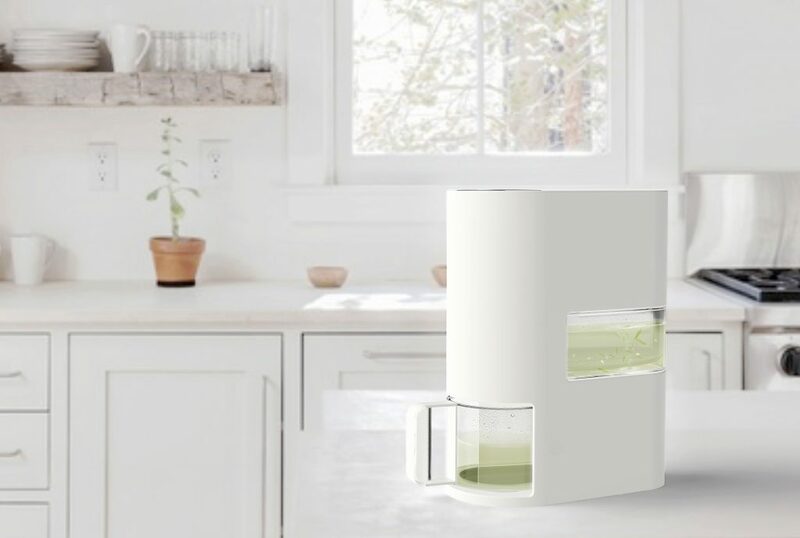 The recipes that users like can be directly sent from the App to the tea machine without any extra steps from getting it in the cup!